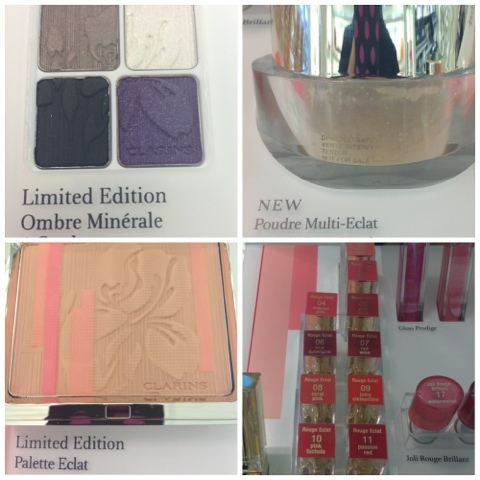 Always about natural beauty, Clarins brings us a beautiful soft and feminine spring 2013 collection. In conjunction with this collection, a new line of lipsticks are also introduced. 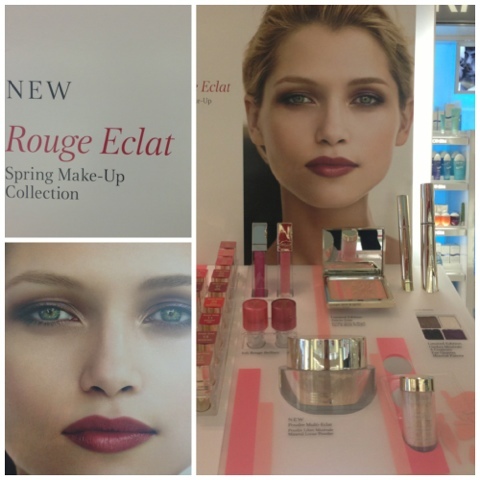 The new Rouge Éclat lipsticks are satin finish and age defying. 15 new shades.